"I believe in doing big roles even if it is a small film. I don't want to be over shadowed by someone else's stardom & do a couple of scenes in a big film with a big star cast. 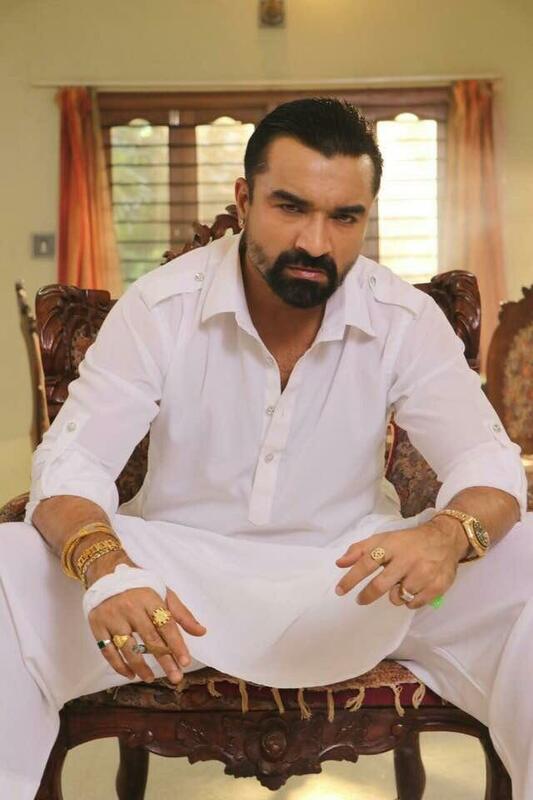 I might as well be a hero in a small film" says Ajaz Khan who is known face in Bollywood & south film industry. 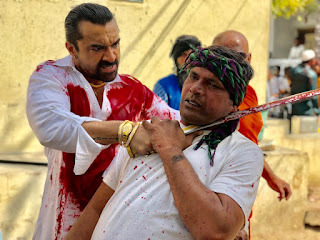 He is also popular in south cinema and running fast in Bollywood now a days. The actor is playing the lead role in his next film “ BhaiJaan "